There’s no doubt about it- a quinceanera is not only an important event, it is usually an extravagant and lavish one along the lines of a wedding reception. 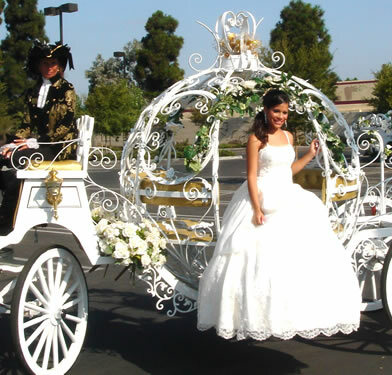 As with all events this large, careful planning and organization is the key to make a quinceanera successful. Like brides who prepare months, even years, before their wedding, a young girl about to have a quinceanera needs a checklist of things to be accomplished and a schedule to accomplish them. One year before the big day is the ideal time to begin preparing. Download our printable quinceanera planning checklist here! Set the date and reserve it in your church or quinceanera location.. Choose the venue for the celebration and make your reservation. Hire a planner if you’re using one and decide on the theme. If you’re not hiring a planner, make sure you also decide on the theme. Select sponsors and court of honor. Start thinking about your music. You can also start auditioning bands or DJ’s. Shop for your quinceanera dress. Decide on the dresses of the damas and the formal attire of the chambelans. It’s advisable to have different styles of dresses for damas to choose from. Hire a professional makeup artist and hairstylists. Orange County hairstylists and Orange County makeup artist are experts who can create the look you want. Decide on service providers for the photographs, videos, decorations, flowers, favors, invitations, etc. Order the quinceanera cake and finalize the menu. Select the choreographer and start rehearsals for your dances. Purchase accessories like the cake topper, ceremony candles, etc. Purchase your shoes, tiara, jewelry. The tiara is important when you have a trial-run styling appointment. Orange County hair stylists can style on location or in the salon. Confirm all reservations and appointments. Make sure your dress is wrinkle-free and that you practice walking around in your heels. You’ll want to look good and feel good during your special day! Get started on your thank you cards. 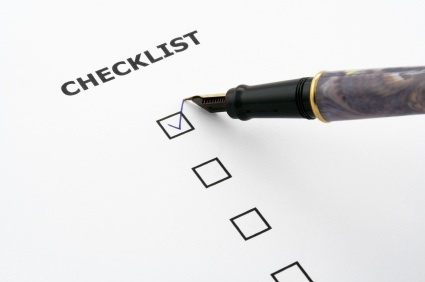 This checklist can be modified to your needs. If you plan your quinceanera and make sure everything is organized, you and your guests are sure to enjoy your special day. Get help with your quinceanera hair and makeup planning with our Southern California Hair and Makeup Specialists! We cover all areas of Orange County, Palm Desert, Riverside and Palm Springs! Call us today to set up an appointment for a FREE Consultation!